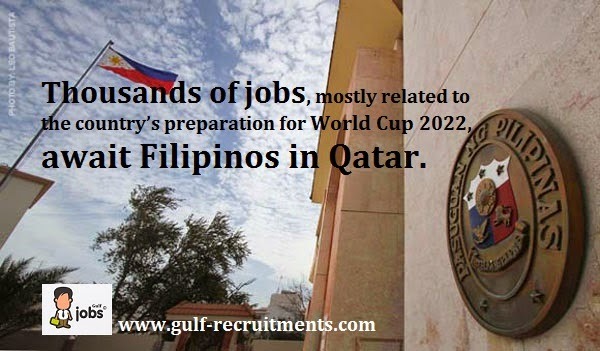 DOHA: Thousands of jobs, mostly related to the country’s preparation for World Cup 2022, await Filipinos in Qatar. There are 94,289 visas reserved for Filipino workers that Qatar is hoping to be deployed soon, mostly in the health sector and the ongoing rail project, Deputy Minister of Labour and Social Affairs Hussein bin Youssef Al Mulla informed the Philippine delegation during the recent second Philippines-Qatar Joint Committee Meeting on Labour Matters. “This means that many employers here prefer Filipinos in certain job categories for skilled workers and professionals,” Labor Attache Leopoldo B De Jesus told The Peninsula yesterday. Knowledge and experience as well as English language proficiency are some of the reasons why employers prefer Filipino workers to be part of their companies, said De Jesus. Skilled Filipino workers who come here have the knowledge and right training courtesy of Technical Education and Skills Development Authority (Tesda), while the professionals, on the other hand, are experienced and licensed, he said. The Philippines has received 78,426 job orders from Qatar, the latest figures which are based on the job requests by manpower companies processed by the Philippine Overseas Employment Administration (POEA), he added. The population of Filipinos in Qatar currently stands at 188,000, the Ministry told the Philippine delegation. During the meeting, Deputy Minister Al Mulla told the Philippine delegation that the Qatari Labour Law prohibits payment of recruitment fees. Cacdac promised to issue a circular warning prospective OFWs coming to Qatar against paying such fees to recruiters. The Philippine delegation submitted a proposal in line with enhancing the protection of Household Service Workers (HSWs). Qatar announced that it is nearing completion of the drafting of a law to protect HSWs. Both sides agreed to exchange blacklists of erring recruitment agencies and white lists of good performing agencies. ‘Comprehensive information and orientation programme for migrant workers and ‘skills, development, certification, upgrading and recognition system’ — two of the project outcomes of Abu Dhabi Dialogue — were also discussed. The third joint committee meeting will be hosted by Manila later this year, to be preceded by a technical working group meeting. 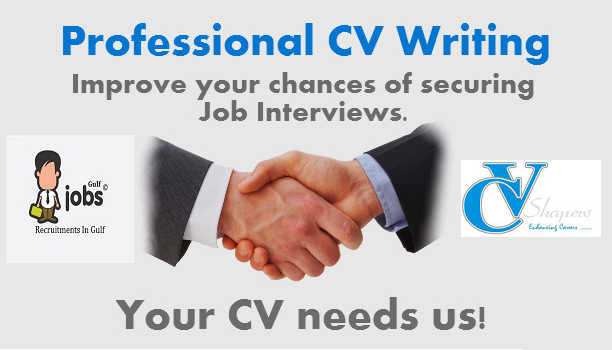 LATEST JOBS IN QATAR -APPLY NOW!